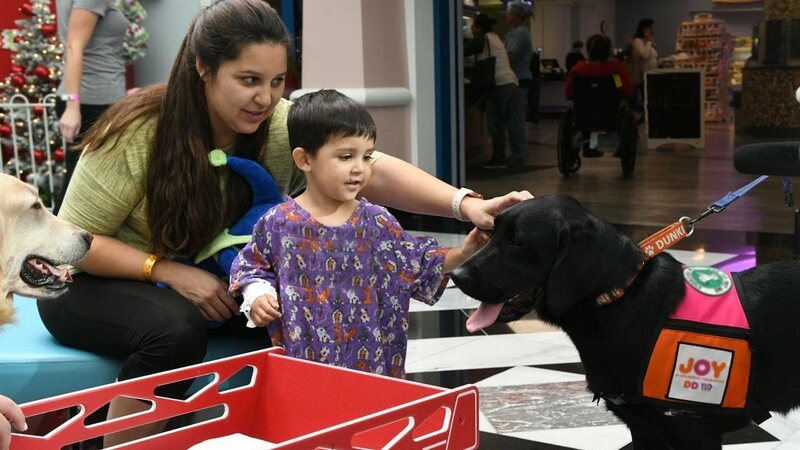 In-residence dogs are highly trained service dogs that work in healthcare settings and perform specialized tasks. They are trained to create an emotional connection with pediatric patients, helping to provide them with joy, comfort and other medical benefits. They can be trained to help children keep still during tests and even do incredible things like teach kids how to take a pill and model how to put on a hospital gown. The Joy in Childhood Foundation is inviting children’s hospitals nationwide to apply for a Dogs for Joy grant if they’re interested in launching a new in-residence dog program or expanding an existing program. Funds awarded cover costs for launching and maintaining an in-residence dog program at a hospital, including adoption of the dog, training of select staff, dog food, dog grooming needs, dog toys and more. Applicants can visit www.joyinchildhoodfoundation.org/dogsforjoy to apply until March 31, 2019.